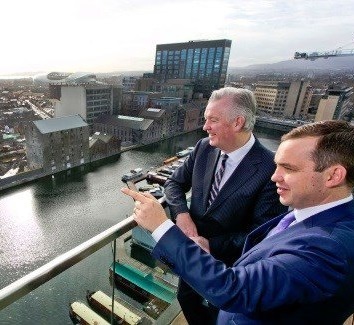 Following an extensive tendering process, the Boland’s Quay Development Group and BAM Ireland have agreed a contract, for the construction of the Bolands Quay will provide three new landmark buildings comprising of office, residential, retail and cultural space constructed under a single phased development programme. Enabling works, including the demolition of existing silos, restoration of old mill buildings and the piling of foundations, commenced in November 2015 and have recently completed – enabling construction works to commence immediately. 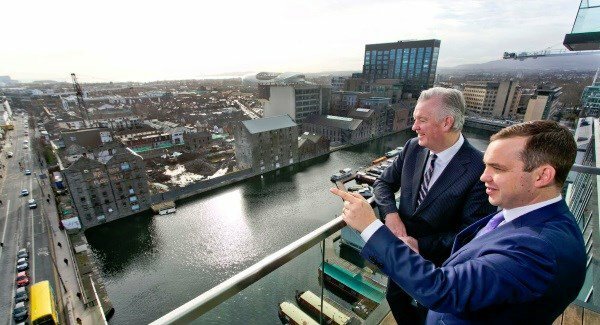 The development will also involve the restoration of a number of protected mill buildings and the creation of a new civic plaza looking onto the waterfront at Grand Canal Dock.